Forest School. 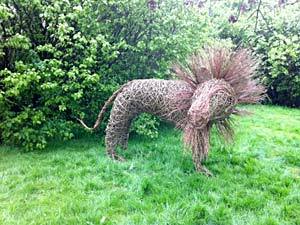 Willow Weaving. School Gardens. Woodland Learning aims to help people connect with the natural environment to improve well being. Woodland Learning works with people of all ages and abilities to share the wonders of woodland wildlife, woodland crafts and woodland management through fun, hands-on activities and training including FOREST SCHOOL, SCHOOL GARDENS and WILLOW WEAVING. 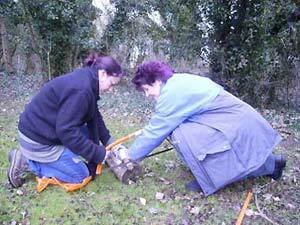 Woodland Learning works within 50 miles of Cirencester, Gloucestershire. It is a small limited company and is run by Ruth Parsons who has enjoyed working in Countryside Education for over 30 years. Swindon Borough Council and Woodland Learning are working in partnership to offer Swindon early years practitioners and childminders Early Years Learning with Nature workshops.